Shahzad Shiekh To Marry Soon, Says Javed Sheikh! Shahzad Sheikh who started his career with ‘Dreamers’ drama serial and won the hearts of young female viewers in no time, is going to marry soon. Shahzad has been lucky enough to have Javed Sheikh as his father, who is one of the most popular and versatile actors of not only Pakistan, but have been serving the entire sub-continent with his talent. 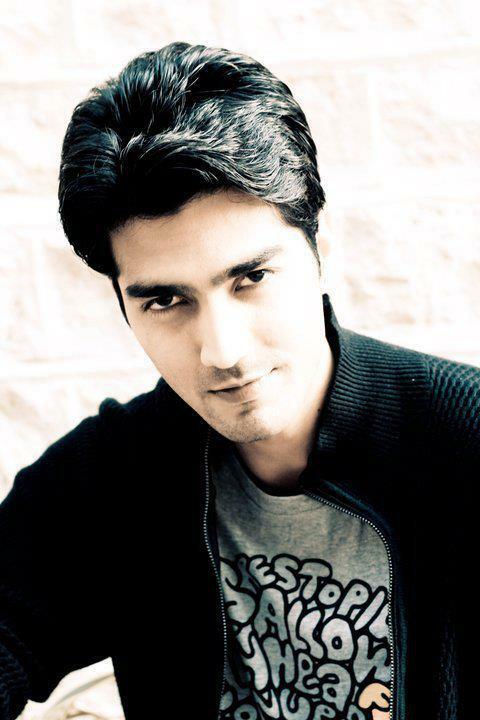 Although, he started his career in 2010, Shahzad earned a good reputation in the drama industry which further helped him getting his hands on more projects. It was recently found that Shahzad Sheikh is going to marry a girl named Hina. While appearing on ‘Good Morning Pakistan’ Javed Sheikh disclosed the big news, stating that the marriage ceremony would be held simultaneously with the wedding of Shehroze Sabzwari, (His Cousin). We, the team of reviewit.pk wish the couple all the very best for their upcoming life!